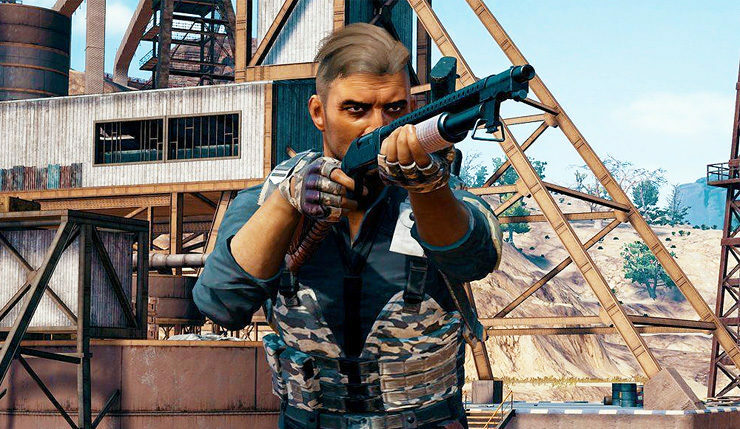 The PlayerUnknown’s Battlegrounds anti-cheat update has been delayed, but the ReShade advanced post-processing injector has already been blocked. In a new post on the PUBG forums, community coordinator FWG announced the delay of the update. No further details were provided at this point. “As announced, the new anti-cheat solution that was to be applied today has been delayed. “However, BattlEye, a part of our anti-cheat solution, has blocked ReShade. For you to run the game, you must uninstall ReShade. If the game files are already damaged, you must also reinstall the game. PUBG is available now for PC and Xbox One.